Rio-bound Olympians are finishing final preparations for the upcoming summer games, and for a select few athletes, that means tuning in with a new style of wearable. 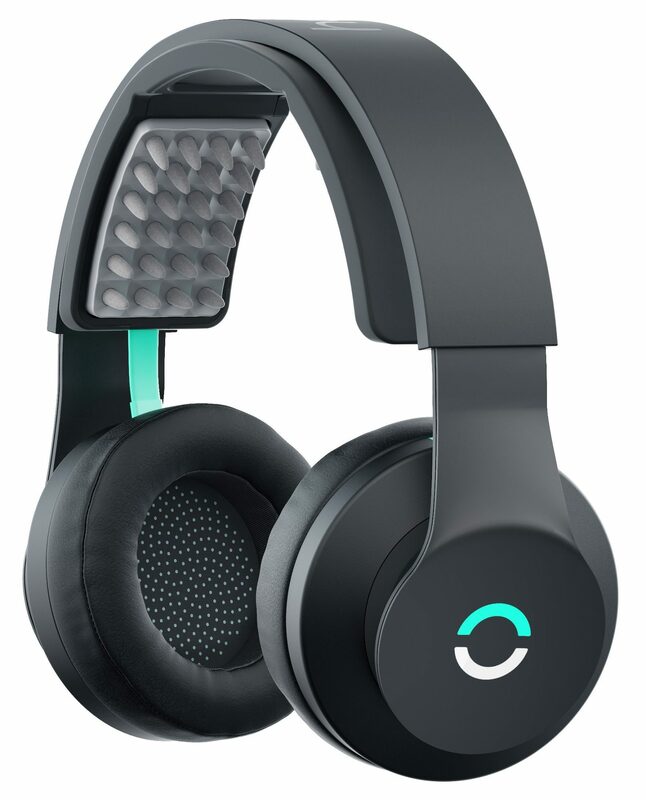 The Halo Sport, which looks like a high-end set of headphones, temporarily induces hyper-plasticity in the brain through electrical impulse to help athletes to acquire skills faster. It’s called neuropriming, and after about 20 minutes of use, the brain becomes more susceptible to retaining a skill. The key to success in many sports is repetition, and neuropriming aims to help athletes achieve consistency without investing as much time practicing a specific skill. According to Halo’s website, pulses of energy improve the brain’s response to training, enabling the motor cortex to send stronger signals to muscles. Improved neuromuscular signaling means athletes get more value from each rep in the gym. In fact, the Halo Sport does not track any data about the athlete at all. The only way to gauge success is by the feeling of the athlete and performance in the sport. While performance measurement can vary greatly between different athletes, Chao says it comes down to the coach and athlete’s own interpretations. Chao says that if you were to divide the athletic brain into two general areas, there’s a psychological side and a neurological side. Sports psychologists have been working with athletes for years training the psychological side of the brain, but neurological training is a much newer field. In addition to track athletes, Halo has worked with the U.S. Ski Team and three MLB teams. Halo did not disclose the specific teams it has worked with.